Dr. Penner has special medical interests in complex laparoscopic procedures including laparoscopic colon resection, lap hernia repair, and laparoscopic ultrasound liver evaluation and resection. 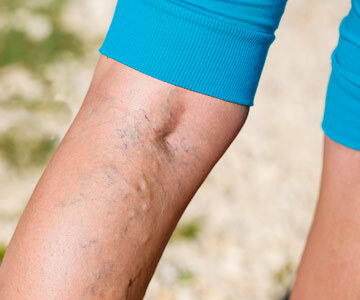 He also treats peripheral vascular disease, including lower extremity bypass, carotid surgery and the treatment of varicose veins using a minimally invasive procedure. Additional interests include thyroid, parathyroid and endocrine surgery. In his personal time, Dr. Penner enjoys skiing, hiking, camping, water sports and enjoying the great outdoors with his family.